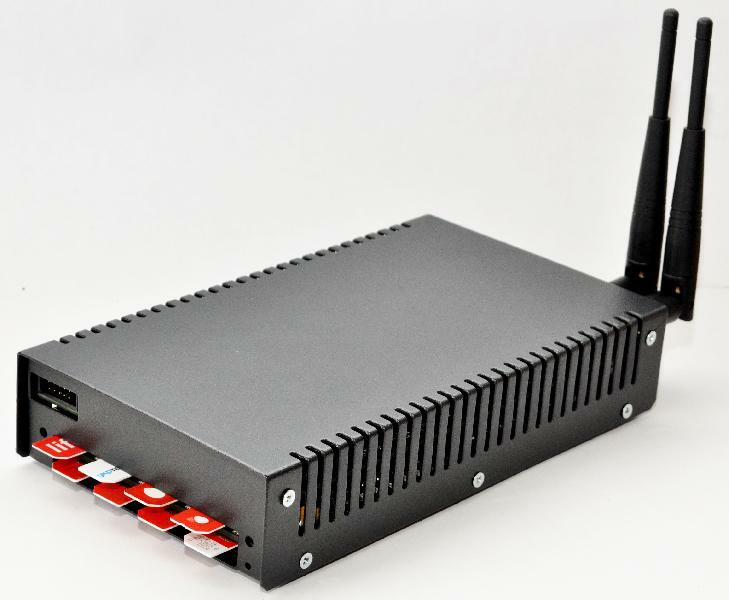 We make available, the GSM Gateway System, which has 8 SIM Card slots and is very lightweight (1-1.2kg). The wide range of products is a result of intense quality analysis of raw materials at the initial stages of production. With stern checking, the products are examined with utmost precision. We are working with a group of quality examiners who conduct several tests on the offered lot for confirming its compliance with the quality standards.